What are you watching on Netflix this month? What makes the series delightful are the variety of establishments visited, the conversations Phil has with chefs and culinary experts and the simple happiness that exudes from Phil when sampling something tasty. “Have you tried this?” he shouts to passerbys on the street. This is why we travel. To be afraid, to be unafraid, to conquer our fears and to eat meet good people, often by the way of good food. Season #2 debuted on Netflix in July 2018. 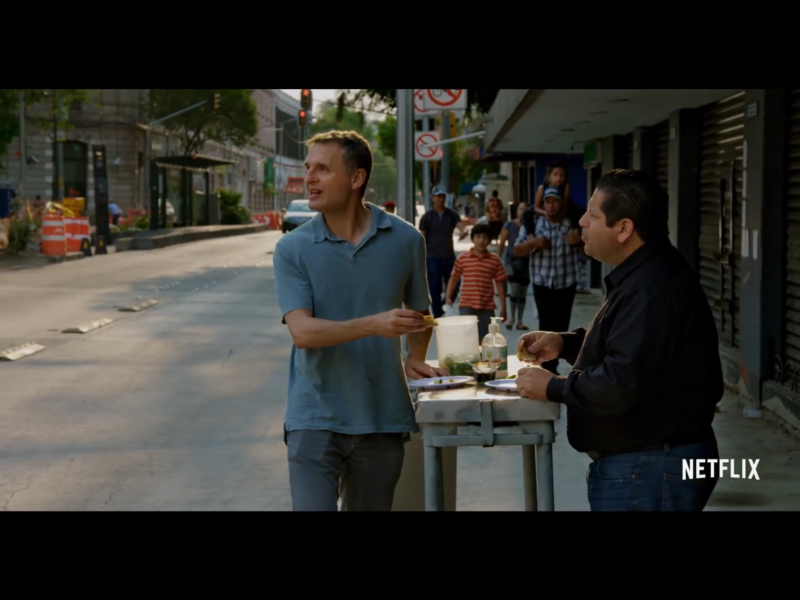 Updating links to the places mentioned in the Mexico City episode. Suggestions welcome.